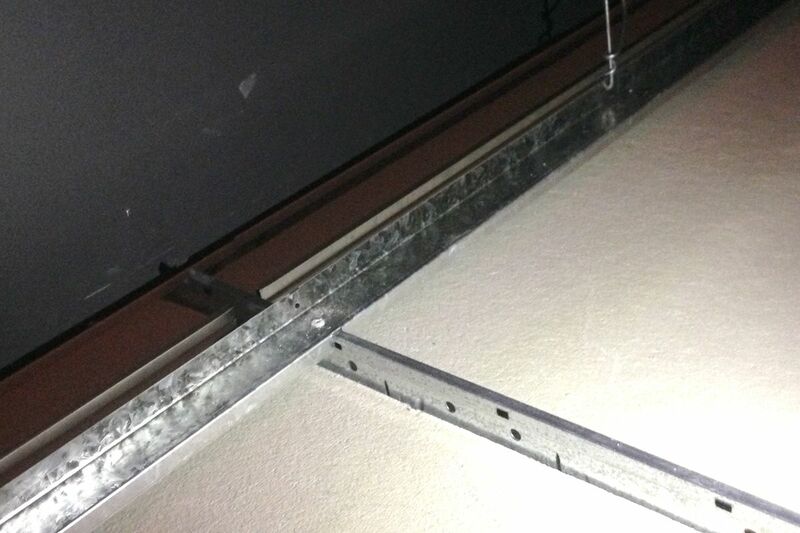 This Floating edge detail is a generic example of the floating edge that can be used as part of a seismic design for suspended ceilings. This detail can be edited and reworked to meet requirements. The system utilises a Z Rail to support the termination of the tees. The tees stop short of the wall to provide seismic clearance. A nominal 20mm is recommended but may be increased for specific design requirements. 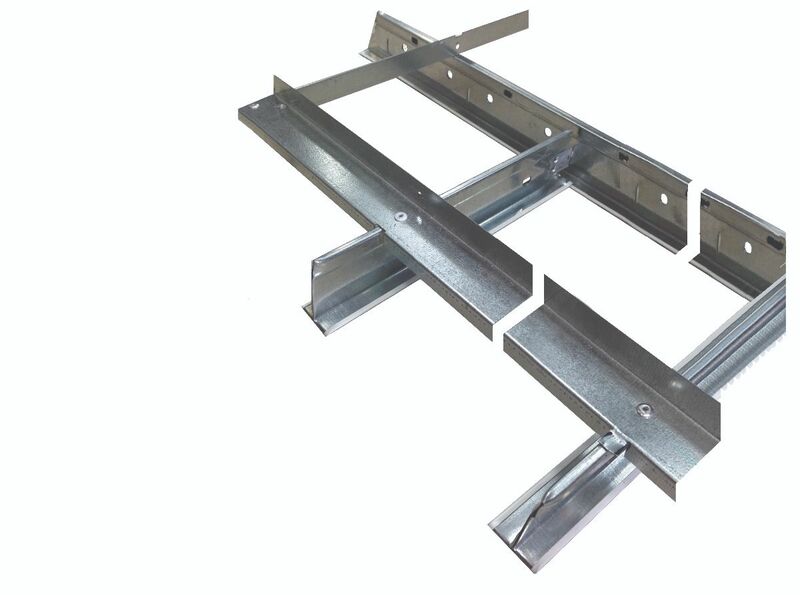 A Z-rail, notched at 600 centers, locks over the tees and is attached to the grid with a rivet and is suspended independently. This allows the ceiling to move with the structure above. The wall trim is structurally unnecessary but provides an aesthetic cover. 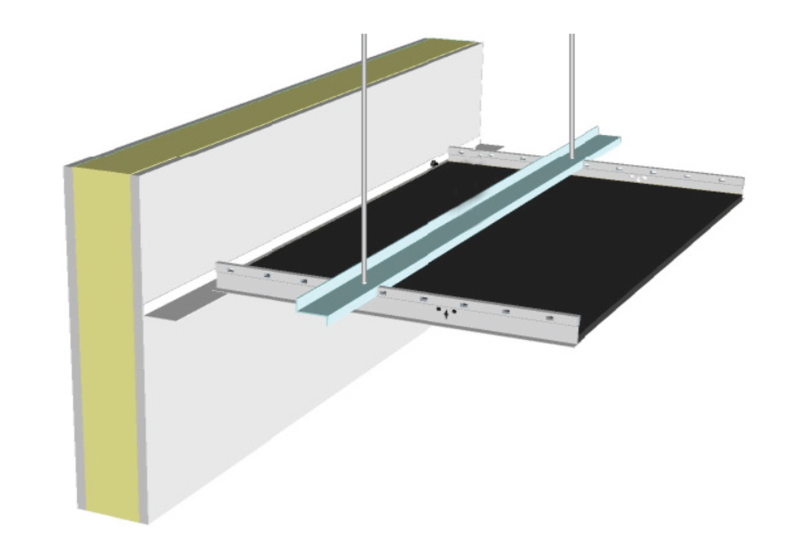 As no line loads are being transferred to the wall, additional structure is not necessary within it.